Book a night in world's first 7 star boutique hotel! Original Hanging Gardens were built by Nebuchadnezzar who wished to see mountain views, which reminded him of his home. 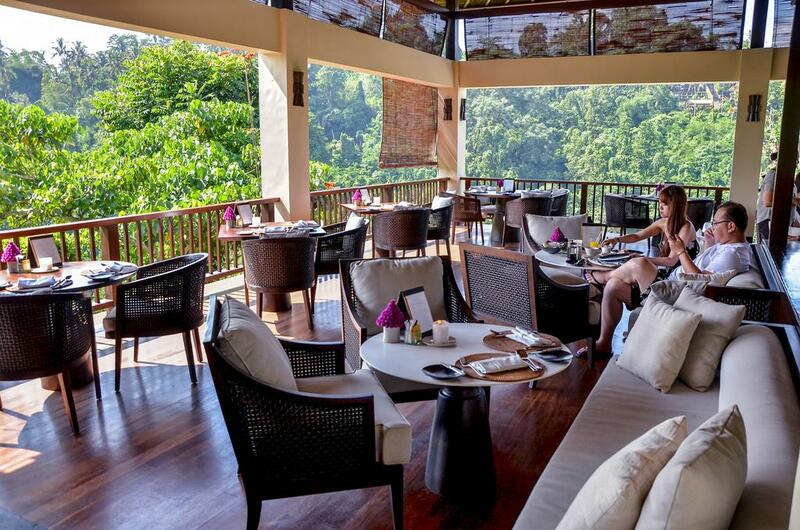 Unique hotel Hanging Gardens Ubud was built specially for you to enjoy modern luxury boutique hotel, in beautiful Ubud location that resembles natural wonder. 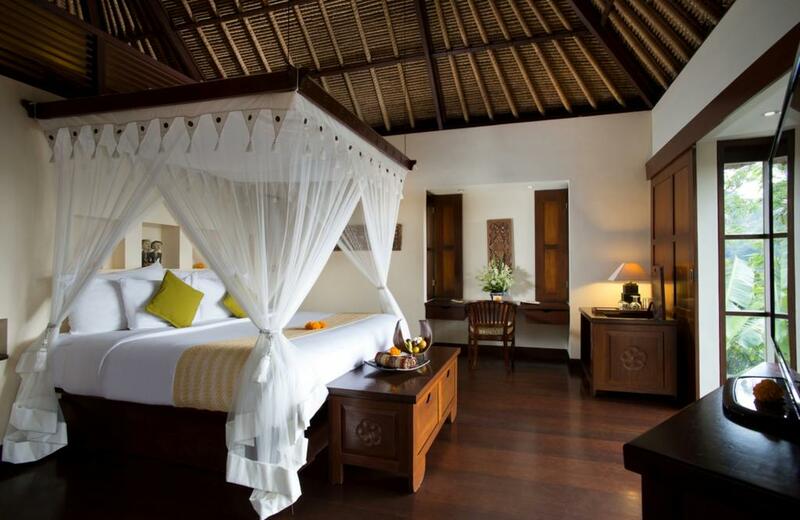 Once you'll book in you will stay in a traditional villa with thached roof comfortable bed and rain shower. 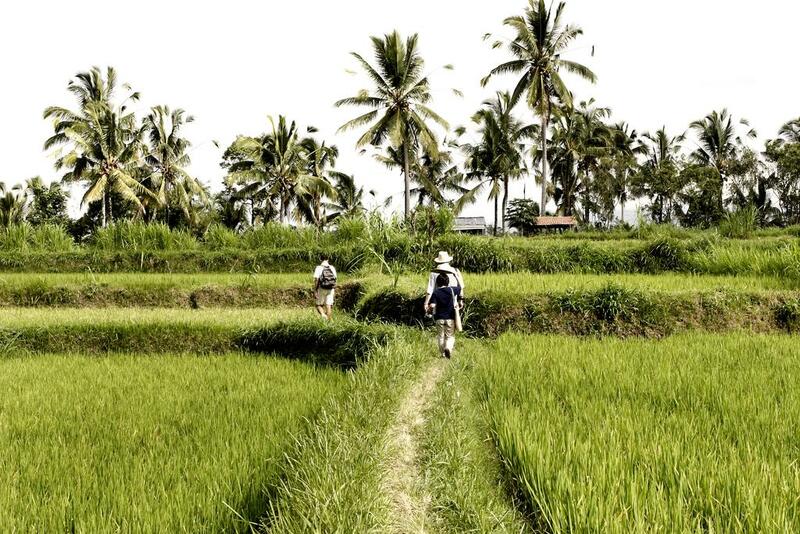 You can have a walk around nearby rice fields, small villages, climb volcano or horseride on the beach. 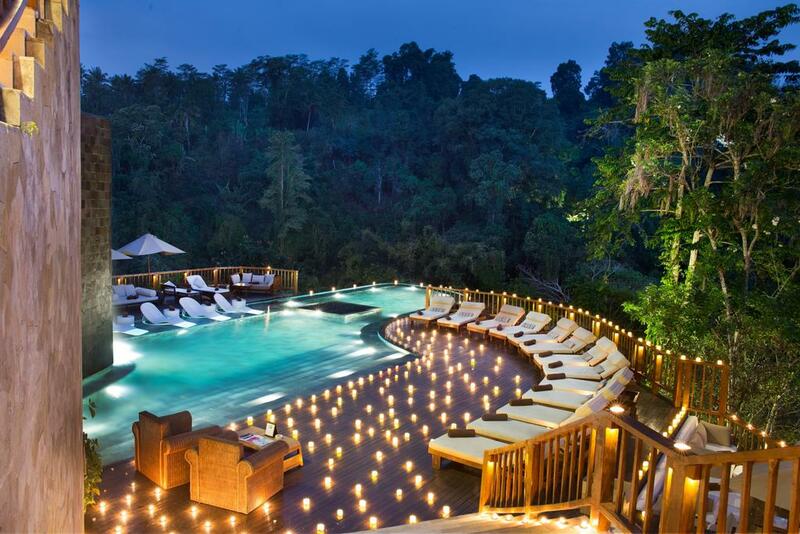 And then you can relax at the spa or georgous infinity pool. We rate it 7/7! Best swimming pools in Europe! 10 most crazy hotels in the world!